With the US, an enlarged prostate will affect 50% of men aged over 50. While the symptoms related to urine flow and frequency can be minor to start with they can quickly become unpleasant. 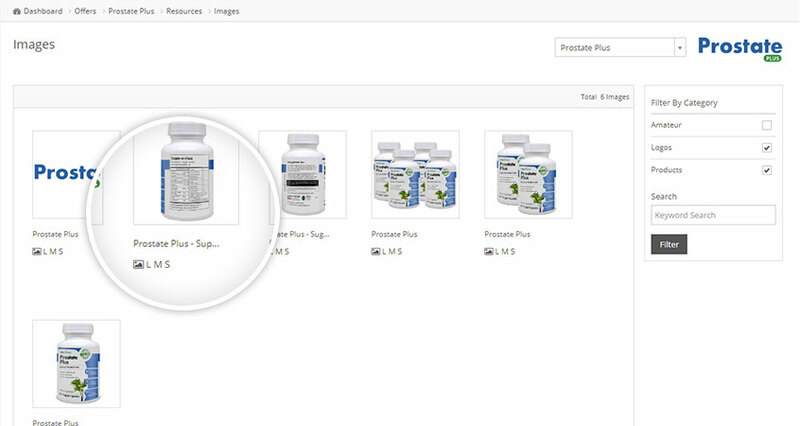 Prostate Plus is made in the USA within an FDA approved facility following GMP guidelines. 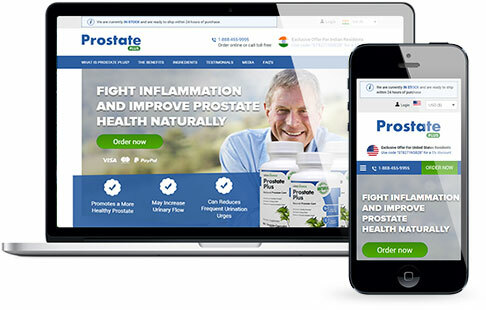 The Prostate Plus affiliate program is now accepting new affiliates, simply sign up today to receive instant access to this high performing affiliate offer. 50% of men in America over 50 years of age are affected by an enlarged prostate, that’s a big market of people who I can potentially market to. 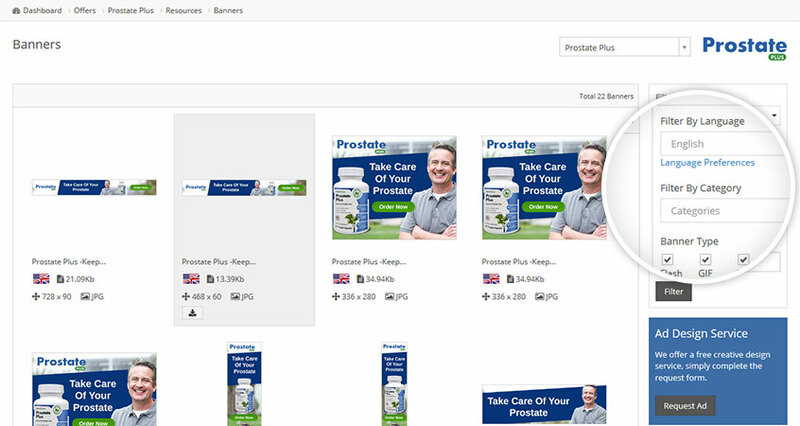 Use the sliders to get a quick indication of your earning potential with Prostate Plus.